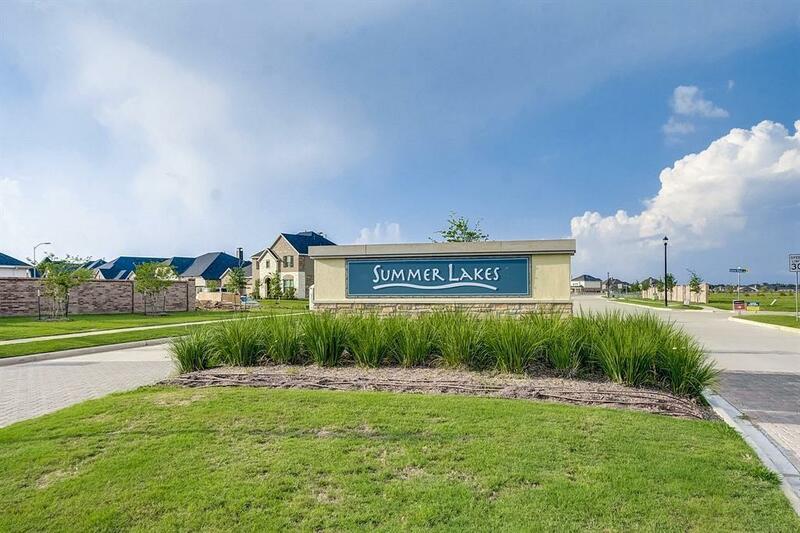 DR Horton builds the most stunning homes in Summer Lakes. This impressive one-story home has 1,775 square feet of luxury. 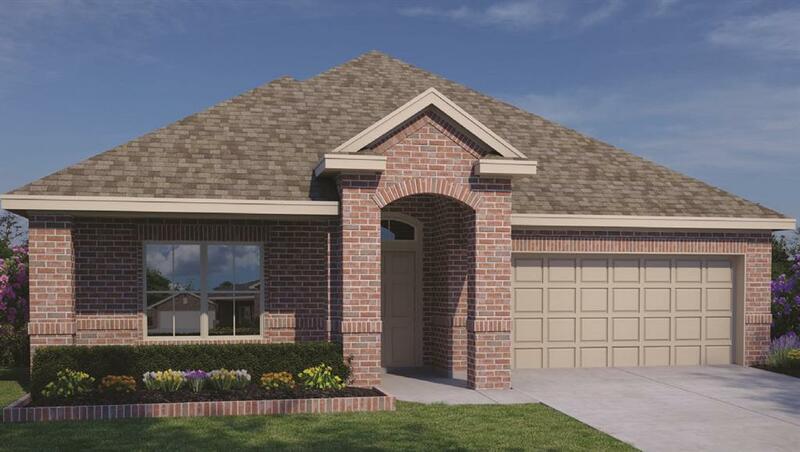 The Hockley plan offers 4 spacious bedrooms, 2 bathrooms, covered patio, and 2 car garage. This open floor-plan has a gorgeous kitchen that overlooks the family room which includes granite countertops, 42 cabinets with crown molding, stainless steel gas range, dishwasher, microwave, and an island with bar seating. As you walk into the beautiful master bathroom, you will see dual sinks, separate shower, garden tub, and a large walk-in closet. But it does not end there this home also has a front yard irrigation system, garage door opener & much more! 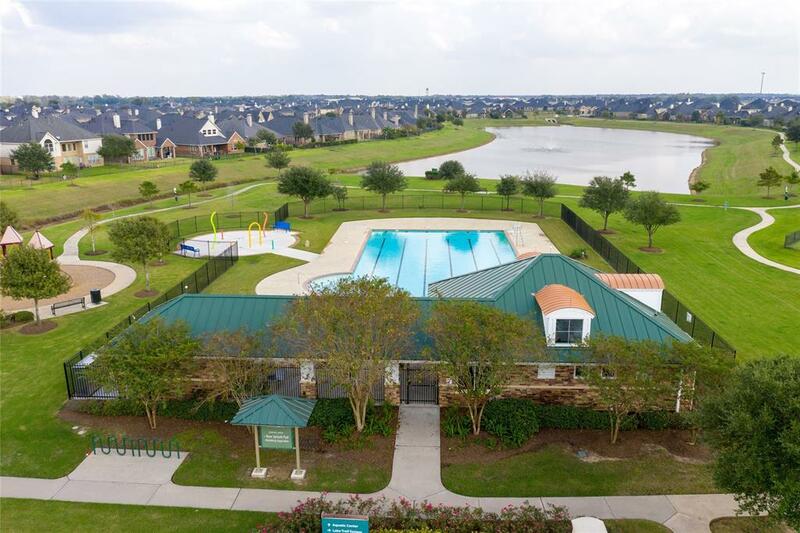 The community offers walking trails, communitys lakes, a resort-style pool, clubhouse, and splash pad. 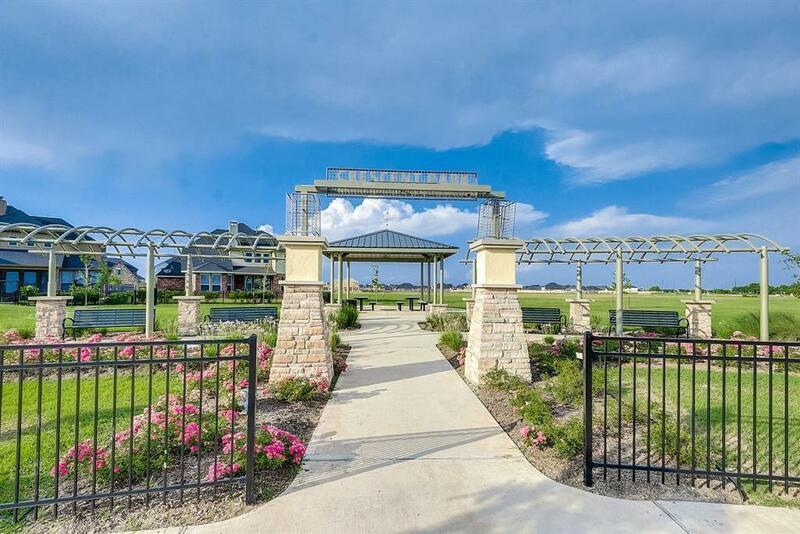 Call today for your own private tour and see just how breathtaking this home really is! All room measurements are approx. and all photos are for illustration purpose only and are not intended to be relied upon.